If you’ve been itching to show the world what you can create in Dreams, here’s your chance. 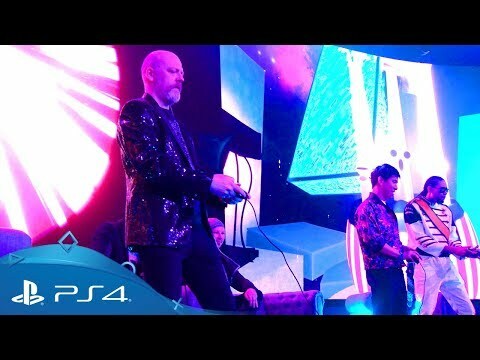 The Dreams Creator Early Access will be available on PlayStation 4 to download from PlayStation Store from 16th April 2019, letting you bring your wildest games, art, movies and music ideas to life with the powerful creation tools that will be featured in the full game. 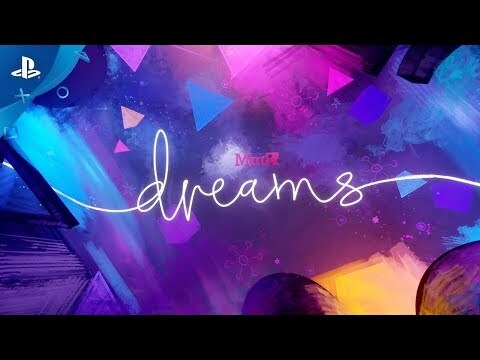 With Dreams Early Access you can create, play others’ creations, get involved in social features and give feedback to the developer, Media Molecule. This is a limited release, so make sure you sign up below for updates to ensure you don’t miss out. 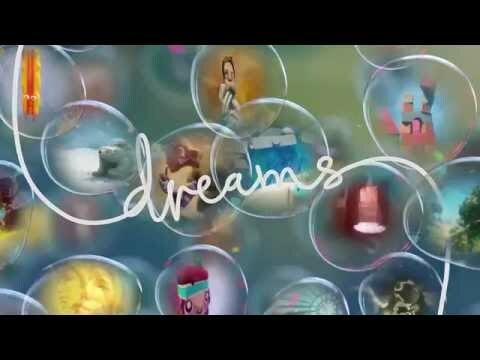 Discover how you can turn anything in your imagination into reality with this run through of the basics in Dreams. 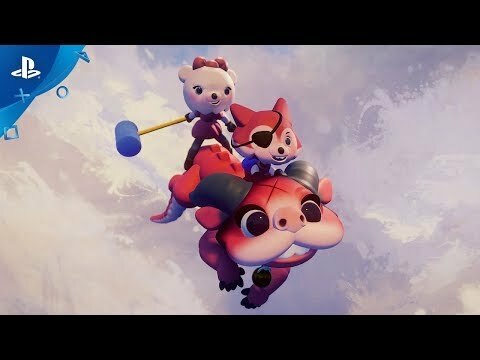 Jump into the very different worlds of Art, D-Bug, Frances, Foxy and Lancewing, as Dreams’ story mode unfolds before you in this video. Find out how quick and easy it is to design a beautiful and explorable landscape, with Media Molecule’s art director Kareem Ettouney. Bring your brilliant video game ideas to life in no time at all, with Dreams’ speedy and intuitive design tools, as demonstrated by Media Molecule’s level designer John Beech. 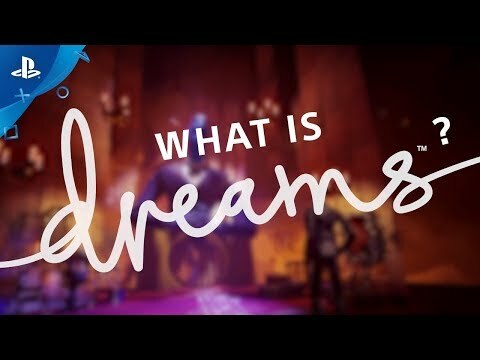 Dreams | What is Dreams? Hello, CoMmunity! There’s one big piece of information we need to share with you about Early Access and of course, that’s when it’s happening! 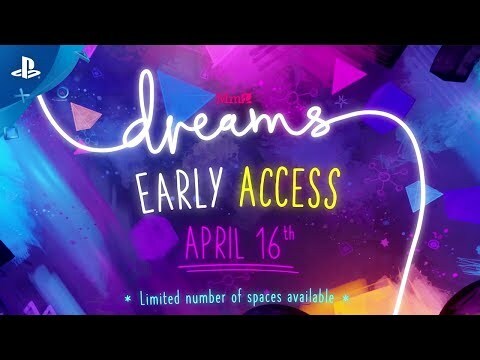 So, without further ado, we’re thrilled to announce: Dreams Early Access Starts on 16th April 2019! We can’t wait to welcome you in to get creating and be able to have […] The post Dreams Early Access starts on 16th April appeared first on PlayStation.Blog.Europe. At Mm, we love to give players a way to be a part of the games we make. With Dreams, our ambition from the start was to put all the tools needed to make games in one accessible package – and allow players to make their creative mark on the world from their living room. […] The post Dreams’ Creator Early Access launches this spring – here’s everything you need to know appeared first on PlayStation.Blog.Europe. At the heart of both Media Molecule’s Dreams and Concrete Genie by Pixelopus is a creative freedom unleashed through artistic expression. In Pixelopus’ action adventure, that’s portrayed through painting lavish landscapes and fantastical creatures that come to life. 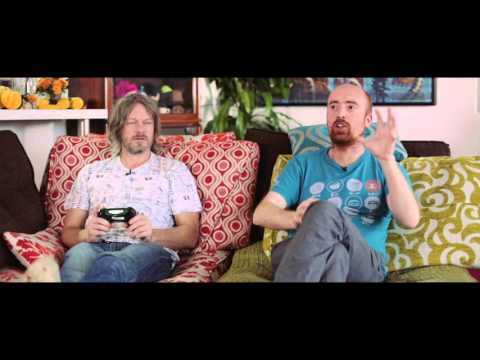 For Media Molecule, it’s giving players the tools to create, well, anything. 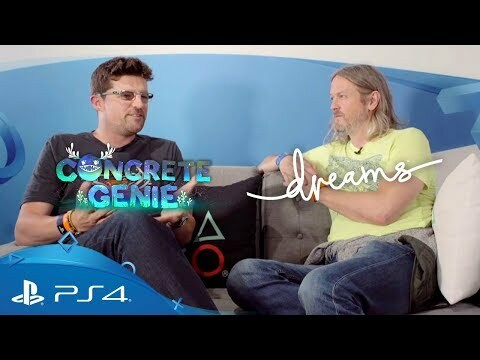 Unleashing player creativity,and how both […] The post Creator meets creator: Dreams and Concrete Genie’s developers on how to unleash player creativity appeared first on PlayStation.Blog.Europe.